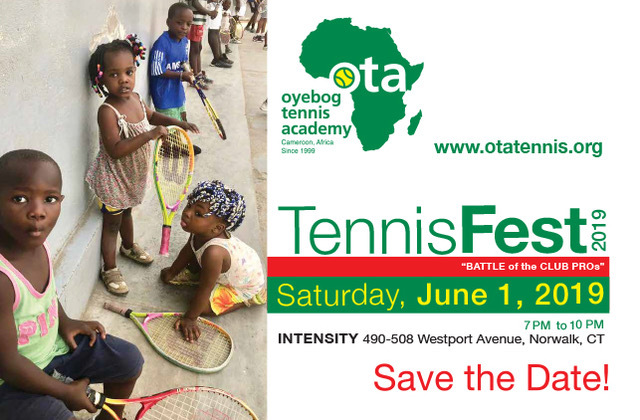 OTA’s premier annual event returns for another year! 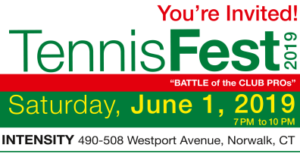 Once again hosted by INTENSITY in Norwalk, CT, TennisFest 2019 promises to be a night of food, fun, and TENNIS! From beginning to end, whether you spend time playing, socializing, or getting to know one of our pros, join us as we watch some of the best local talent gather once again. Additionally, everyone will have the chance to learn more about OTA and its mission in Cameroon, as well as to hear the stories of some of the amazing young men and women whose lives have been changed by OTA.